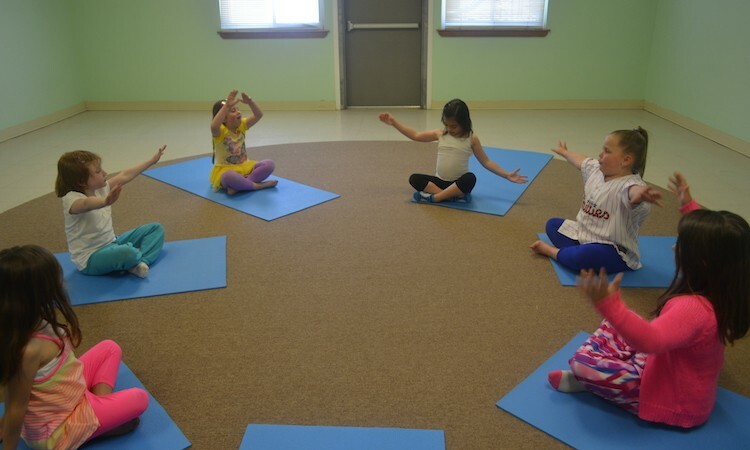 Our awesome li'l DoYouYoga community is not so little anymore! 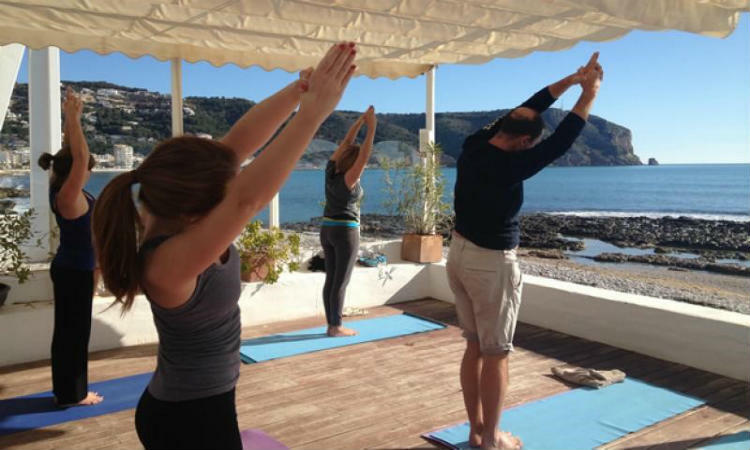 Thanks to you guys, our community of yogis and readers is getting bigger and bigger everyday! So if YOU just joined the DYY tribe, WELCOME! and we hope you're enjoying the tips and insights we bring you day after day, week after week. Did we miss your favorite from this week's posts? Let us know below!